MONTREAL, Feb. 7, 2019 /CNW/ - MONARCH GOLD CORPORATION ("Monarch" or the "Corporation") (TSX: MQR) (OTCMKTS: MRQRF) (FRANKFURT: MR7) is pleased to announce the appointment of Mathieu Séguin, CFA, as Vice President, Corporate Development. 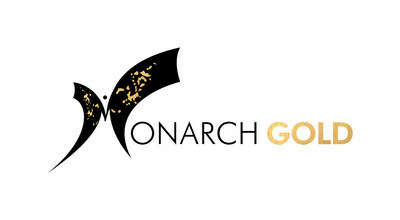 "We are very pleased that Mathieu has agreed to join Monarch at this stage in our development, when we are looking at financing and partnering our Wasamac flagship gold project," said Jean-Marc Lacoste, President and Chief Executive Officer of Monarch. "His extensive knowledge of complex financial structures and products within the debt and equity capital markets will be very valuable for us, as will his vast network within the financial and mining communities. Mathieu will take a lead role in raising Monarch's profile with the investment community, identifying and assessing new growth opportunities and structuring the best deal possible to unlock Wasamac's value for our shareholders."